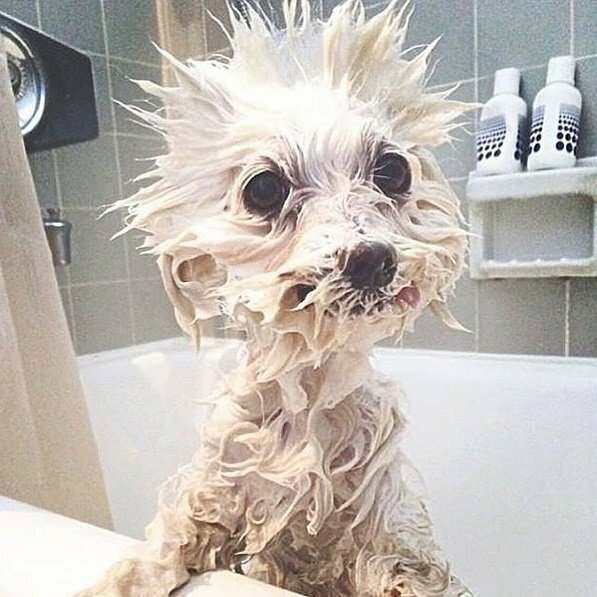 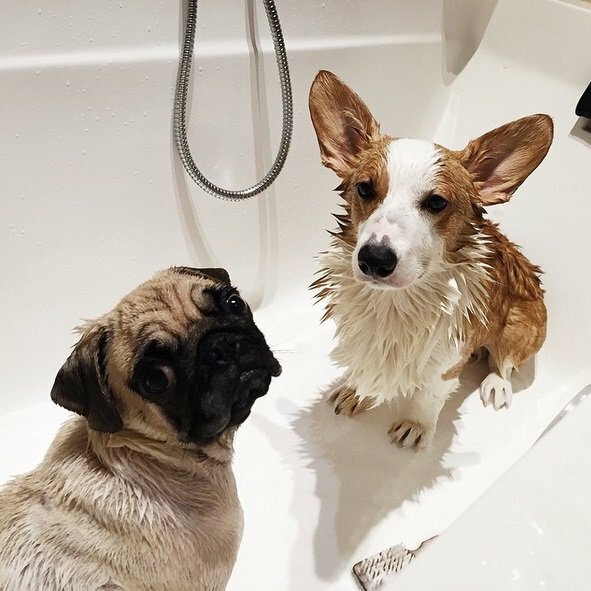 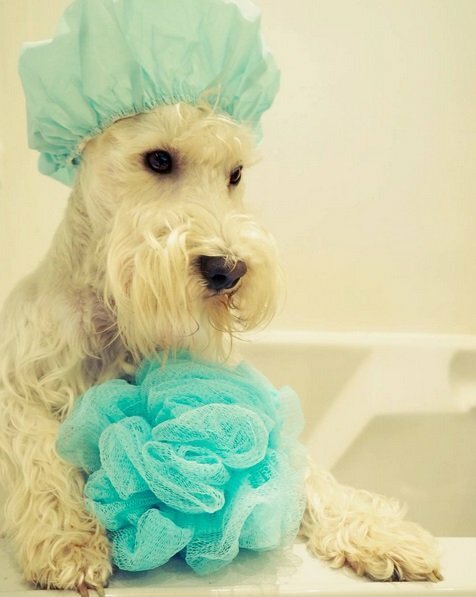 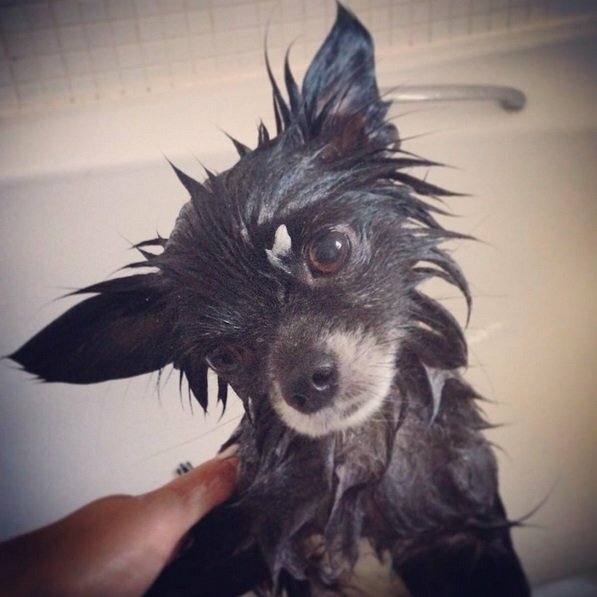 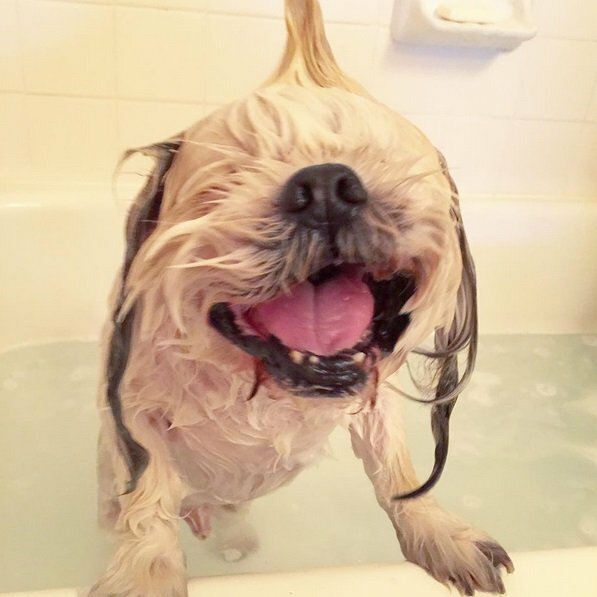 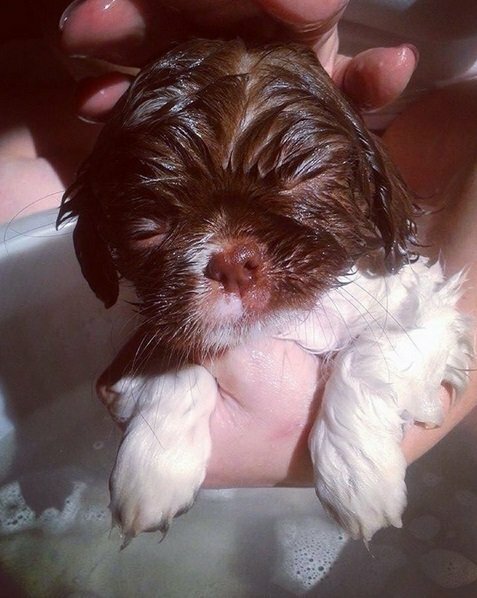 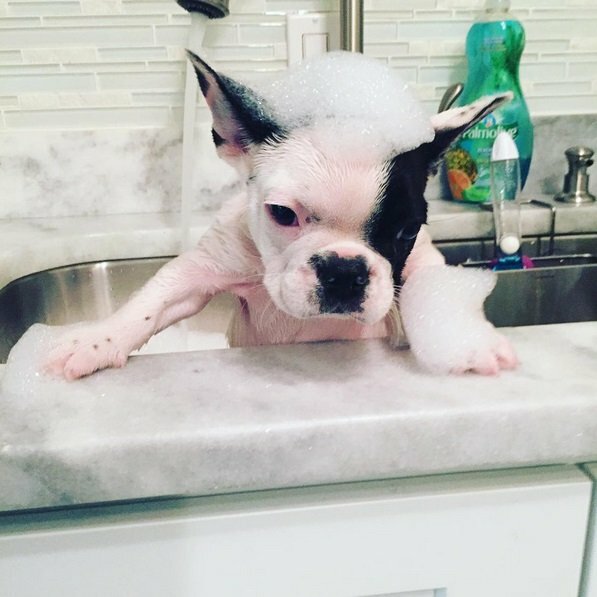 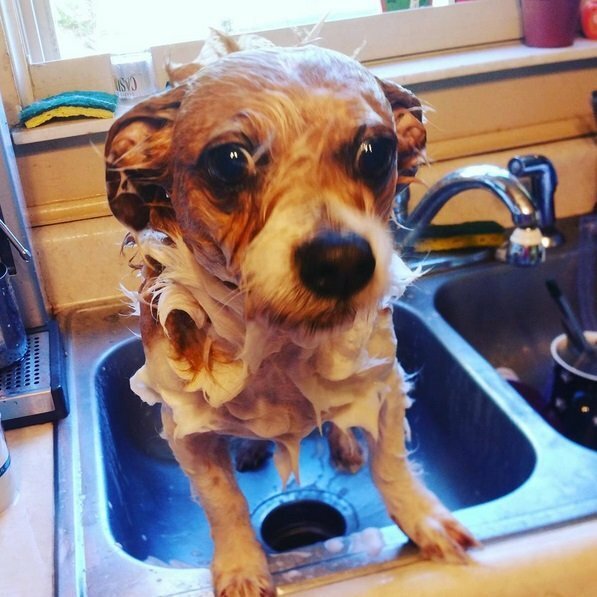 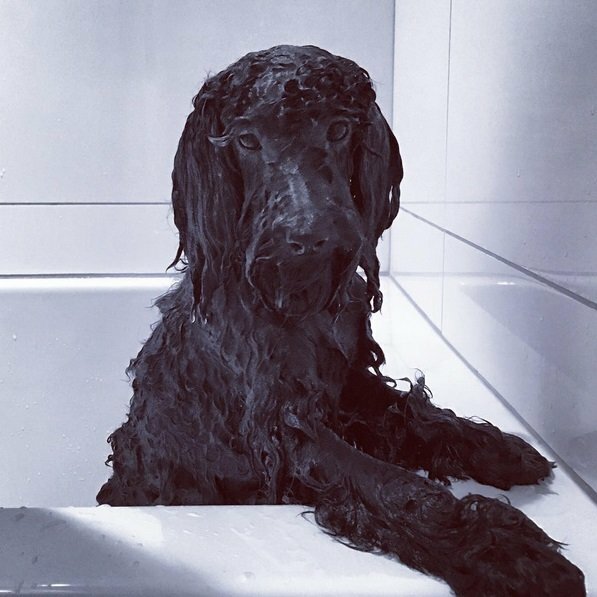 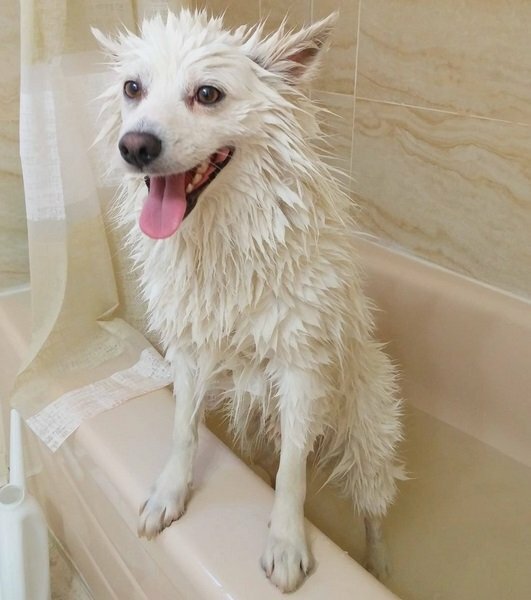 Bathing isn’t the favorite activity of most of our furry friends. 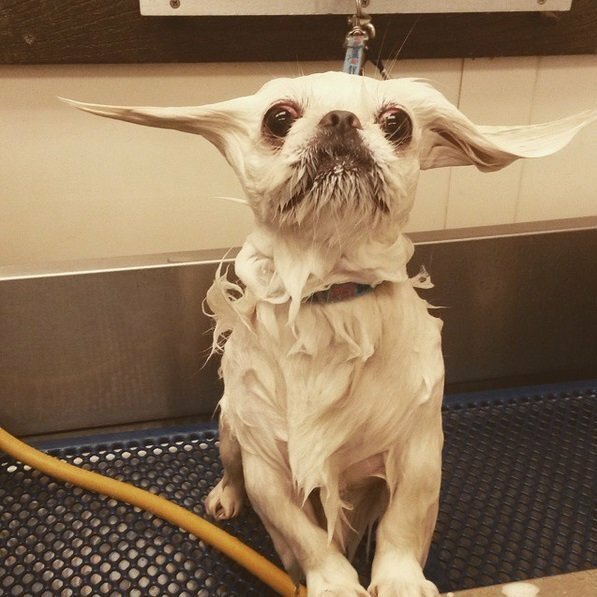 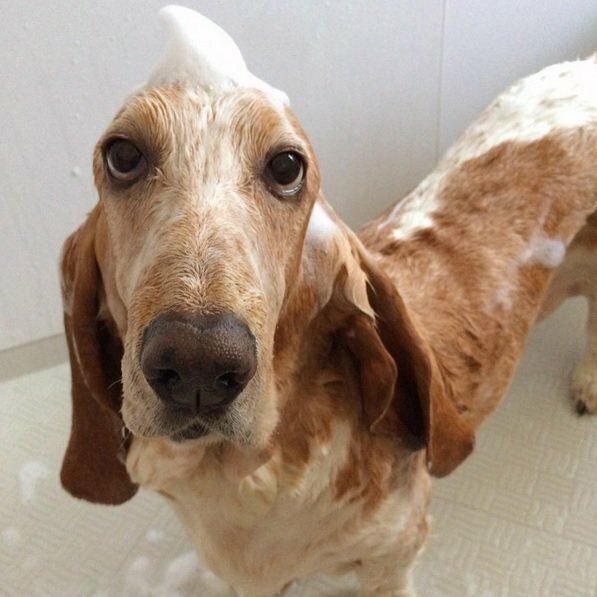 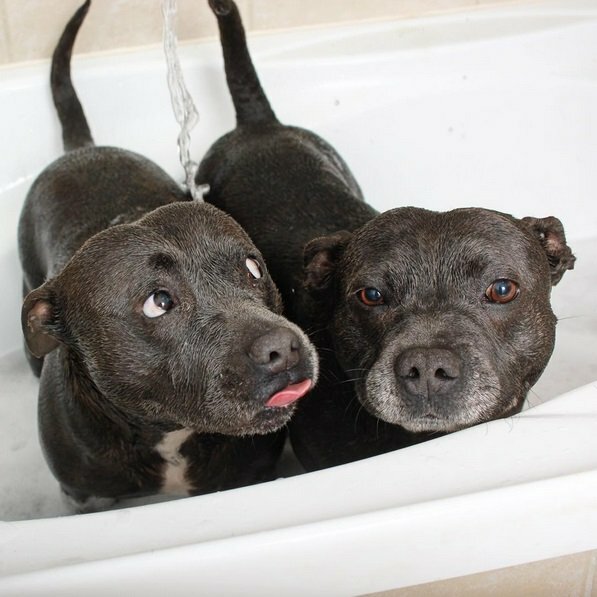 You haven’t even said the words “bath” yet, and your dog somehow seems to know something unpleasant is coming. 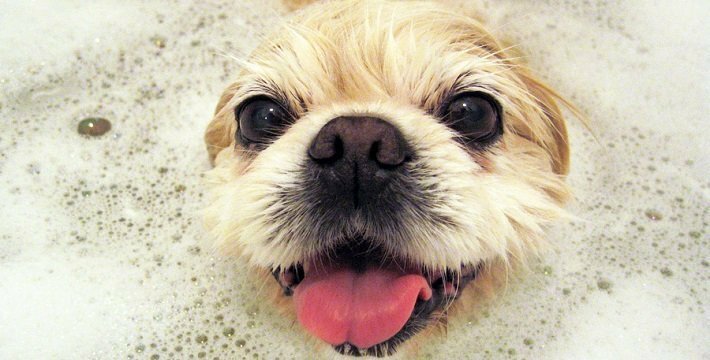 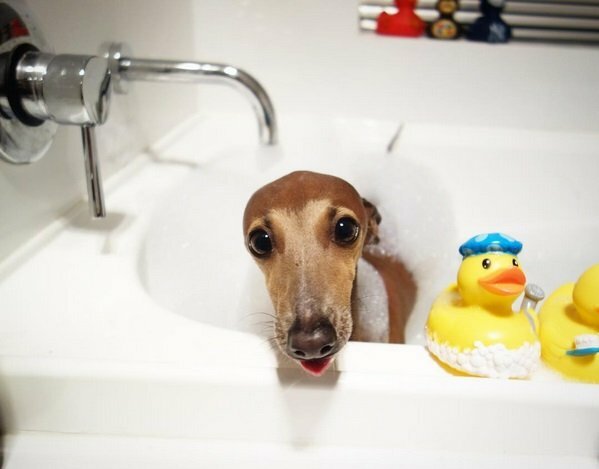 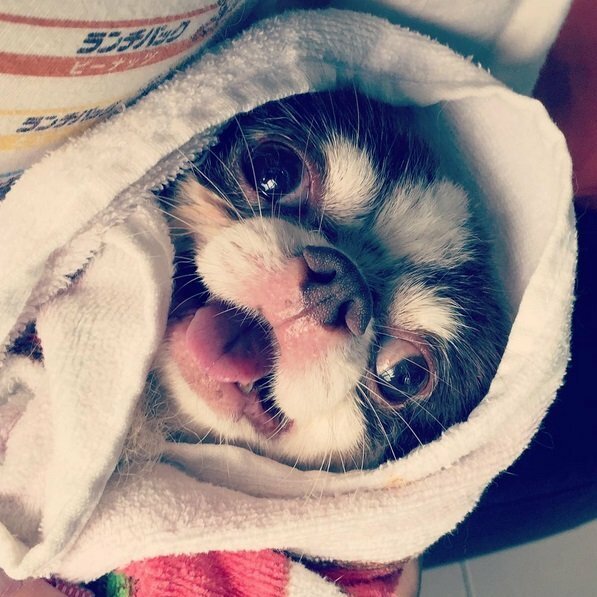 Most dogs would rather skip bath time, but for some pups it is a joyous, fun-filled time and they love playing in the bubbles!